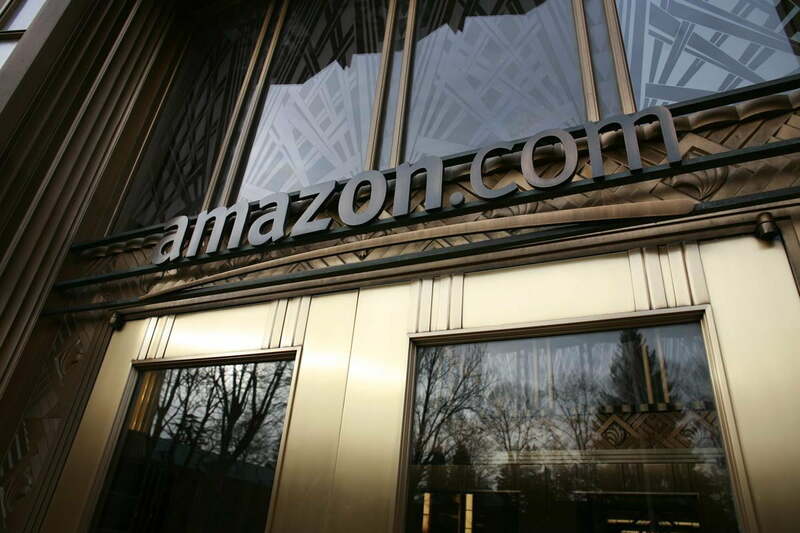 After citizens, civic groups, and New York politicians cast doubt about the state’s joy over Amazon’s earlier decision to open one of two new satellite headquarters campuses in Queens, Amazon issued a statement that it will not build in New York City. The company will not look for a replacement site but will continue with its plans for projects in Arlington, Virginia, and Nashville, Tennessee. After much thought and deliberation, we’ve decided not to move forward with our plans to build a headquarters for Amazon in Long Island City, Queens. For Amazon, the commitment to build a new headquarters requires positive, collaborative relationships with state and local elected officials who will be supportive over the long-term. While polls show that 70 percent of New Yorkers support our plans and investment, a number of state and local politicians have made it clear that they oppose our presence and will not work with us to build the type of relationships that are required to go forward with the project we and many others envisioned in Long Island City. Virginia is reportedly happy with Amazon’s plans to build the second of two remote headquarters in Arlington. Tennessee is all-in on the prospect of 5,000 new employees at a new Amazon facility, to the tune of a $15.2 million state-supported infrastructure package including roads, sewers, and more. But New York didn’t feel the love. When Amazon announced its selection of Long Island City, New York Governor Andrew Cuomo and New York City Mayor Bill de Blasio said Amazon’s presence would generate $27 billion in projected tax income, millions of square feet of headquarters commercial space, and as many as 40,000 new jobs. After the announcement, New York state and Big Apple politicians challenged the decision with a fervor that continued to intensify. Freshman U.S. Representative Alexandria Ocasio-Cortez was among the politicians, officials, and citizen groups posing resistance to Amazon’s project. Among other points, the detractors drew comparisons to Amazon’s primary headquarters city, particularly Seattle’s housing crisis, transportation system, and the growing financial disparity between those who do and those who do not work for Amazon. After earlier reports that Amazon might reconsider a New York location for a remote headquarters, Cuomo didn’t hold back when The Washington Post asked him to comment. But now the decision is made, and Amazon isn’t going to build a New York headquarters. Updated February 14, 2019, with the news that Amazon has canceled plans to build a headquarters in NYC.